Have fun while increasing the creativity and arts skill with all of this free printable coloring pages for girls below. 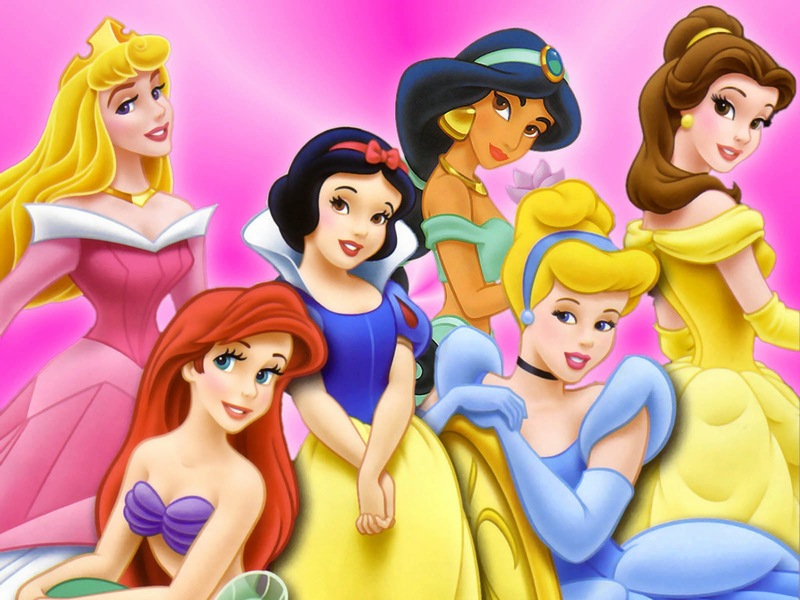 Here you can downloads thousands free coloring pages special for girls like Barbie, Rapunzel, Ariel, Little Mermaid, Frozen, Cinderella, Snow White, Princess Jasmine, Mulan, Pocahontas and more princess are available. 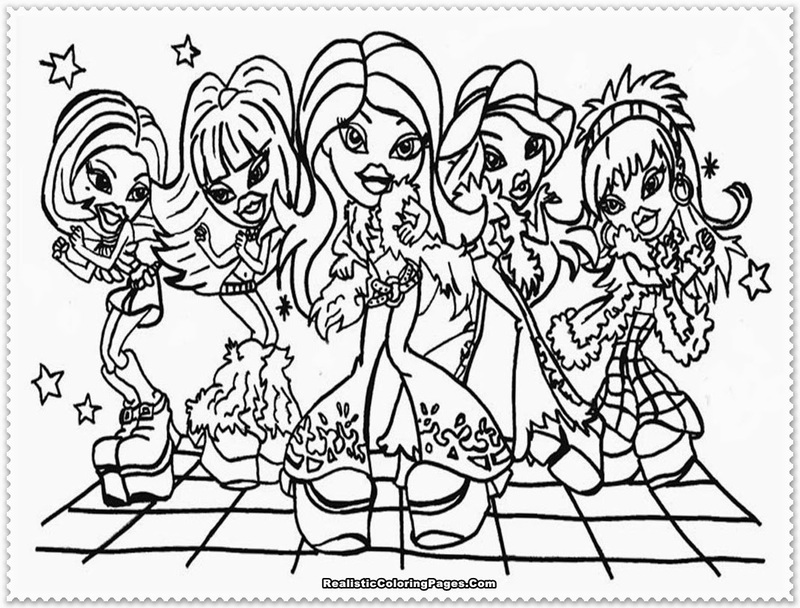 We want your girls be more creative in the fun way, this is why this coloring pages for girl are available here. We also wants to give more easy navigation's so you don't need to explore all of this site just to finding coloring pages special for your little girls because the list is available below.